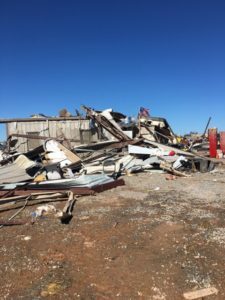 An oilfield equipment supply company is one of those destroyed by the tornado that struck Elk City Tuesday evening. 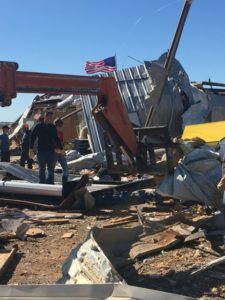 Moran Equipment, a firm that reportedly opened its doors in 2015 was leveled by the twister that rolled across the south side of the city. Efforts to reach the firm were met with unanswered phone calls because judging by the pictures, nothing was left of the headquarters. 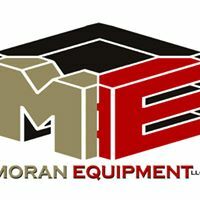 Moran Equipment also has an office in Hobbs, New Mexico. 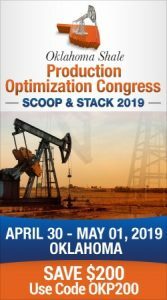 Its website listed a number of services including flowback tanks, flowlines, adjustable chokes, trailer-mounted test units, generators, Company Man trailers, transfer pumps, winch trucks, forklifts, air compressors, welding, backhoe work and mowing.